We at Myko Tech have several years experience in studying terrestrial and marine ecosystems. By virtue of this, we have excellent capabilities to isolate microorganisms from a wide variety of unique substrates in a variety of habitats for isolation of microorganisms. Our expertise includes the following. 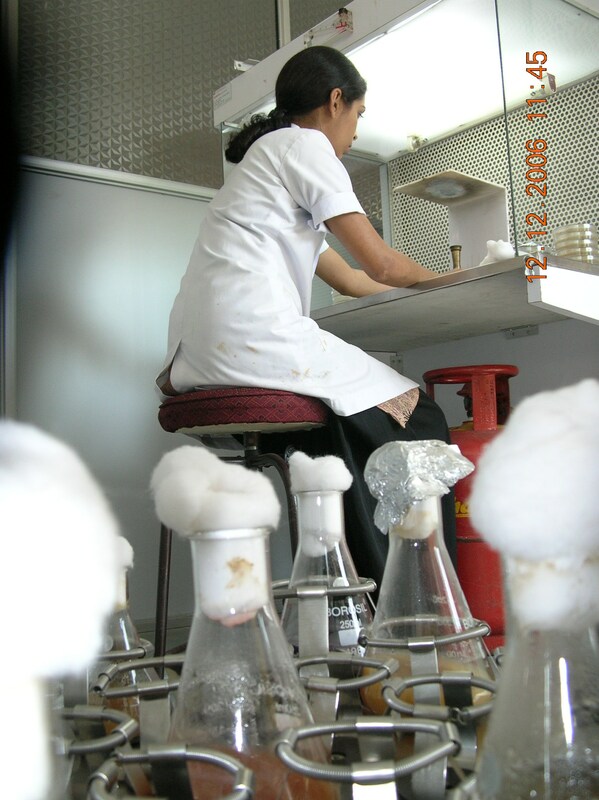 Establishment of a microbial culture collection: The primary task of the Company is the establishment of a unique microbial culture collection. Presently, rare and novel fungi are being isolated from a variety of terrestrial and marine ecosystems. Myko Tech possesses more than 1,000 such fungi in its collection.